Here at Carter Glass Insurance we continuously strive to be the best of the best when it comes to providing insurance in Cary and this is also the case when it comes to car insurance. 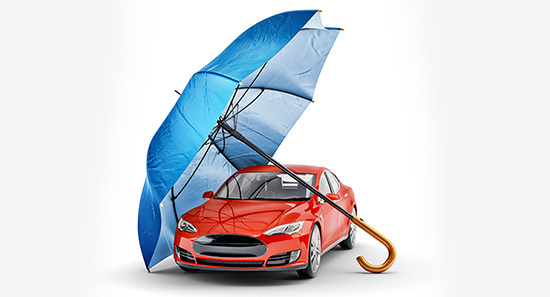 If you're in Cary and need great car insurance protection at the lowest possible rates, then look no further than right here for the right-fitting insurance, great rates, and unbeatable customer service. You really don't need to spend an arm and a leg in order to get the best car insurance in Cary. When you look to us at Carter Glass Insurance you can look forward to getting the insurance protection you need at the price you need. We'll also be more than happy to help you with finding even more savings on your car insurance or any other type of personal insurance in Cary. Of course, when you're a Carter Glass Insurance client we'll always be available to help you with anything related to your insurance. Choose better car insurance in Cary from an agency you can always count on. Here at Carter Glass Insurance you'll find the right car insurance protection along with exceptional service whenever you need it. Learn more today by browsing through our website, www.carterglassinsurance.com. To reach us for questions or quotes, just give us a call today at 919-230-8760 or use the contact form found on our website.